The ACWO Board of Directors consists of the 10 ASEAN member countries– National Council of Women of Brunei Darussalam, Cambodian Women for Peace and Development, Kongres Wanita Indonesia, Lao Women’s Union, National Council of Women’s Organisations of Malaysia, Myanmar Women’s Affairs Federation, National Council of Women of the Philippines, National Council of Women of Thailand, Vietnam Women’s Union and the Singapore Council of Women’s Organisations. 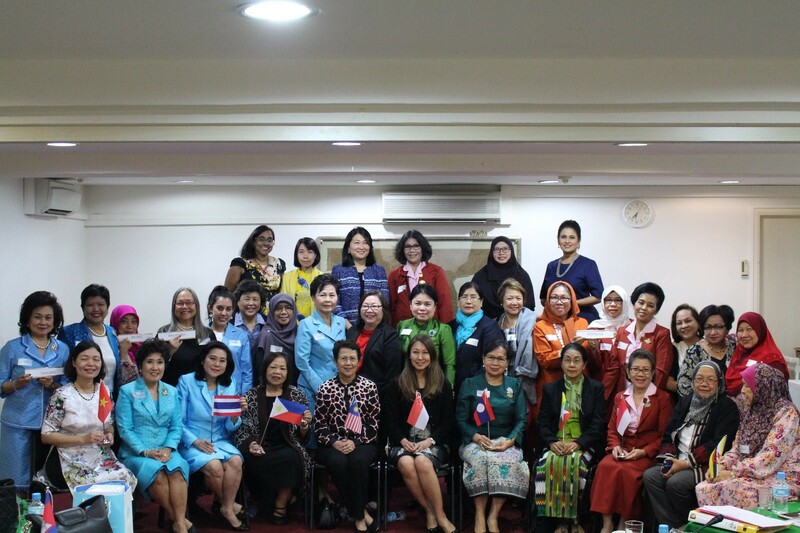 It was a very fruitful discussion where all 10 national councils raised many inspiring ideas relating to promoting the well-being of women in ASEAN and empowering women and girls across the various sectors. 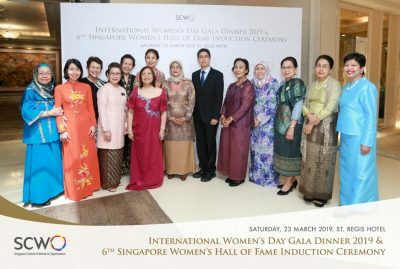 ACWO delegates were excited to attend the SCWO annual International Women’s Day Gala Dinner at the St Regis the following day, with many dressing in their beautiful national costumes for the event. It was wonderful experience being able to host the ACWO Board of Directors Meeting and our ACWO ‘sisters’ in Singapore, and we look forward to more fruitful times together.